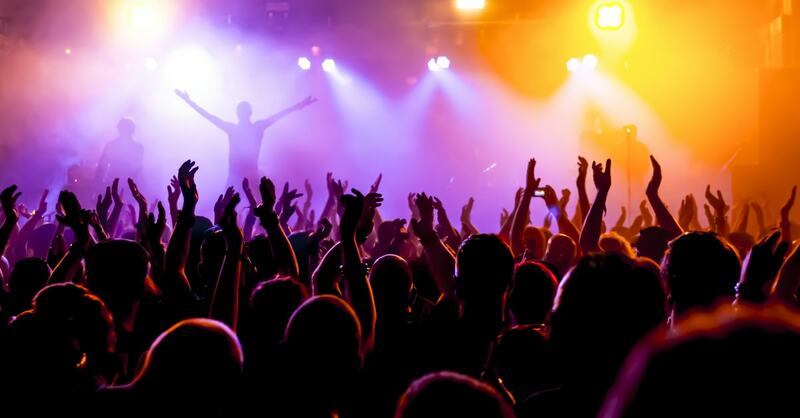 Operating a live music venue can be a lucrative business, but it’s not without its challenges. For one, selling out shows, booking quality talent and marketing the business come to mind. Next, there are the legal considerations of running such a venue, which requires a bit more expertise and knowledge. In this article, we’ll explore some of the additional factors that should be considered in order to avoid lawsuits. To protect the bottom line, these businesses should carry a Live Music Venue Insurance Program. Should venues choose to put an age restriction on their venues, they can mitigate their liability. For example, there is a cost/benefit analysis that every venue owner must calculate when deciding whether to enforce an age restriction on a show. Generally, the higher the age restriction, the lower your liability; if everyone at your show is above the age of 21, there are less concerns about underage drinking. If everyone is over 18, there are fewer concerns about underage drinking and minor liability. However, if you put too many caps on age, your audience pool reduces significantly, depending on the band’s draw and demographic, says Performer Mag. The most important thing to note regarding minors is that live music venue owners and operators can be held liable for their actions. For example, if am minor is found on the premises drinking, even without the venue serving him or her, the venue will be held accountable. This instance can result in hefty fines, jail time, revoking of the liquor license, and more. Therefore, ID checking should be taken very seriously within the venue. Establishing the venue has a business entity is advised by experts. The most popular entity for venues is the Limited Liability Company, which are often used because they are less complicated to maintain and provide liability protection coupled with tax advantages less formal than corporations. This separates the business from personal assets in the event of a debt collection or lawsuit. Venue owners should research LLC provisions within their state to determine which entity would be best suited for their needs.